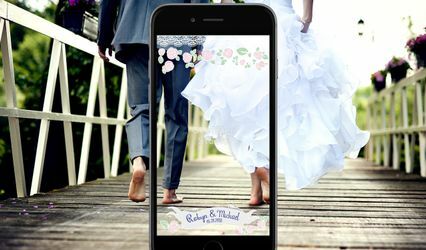 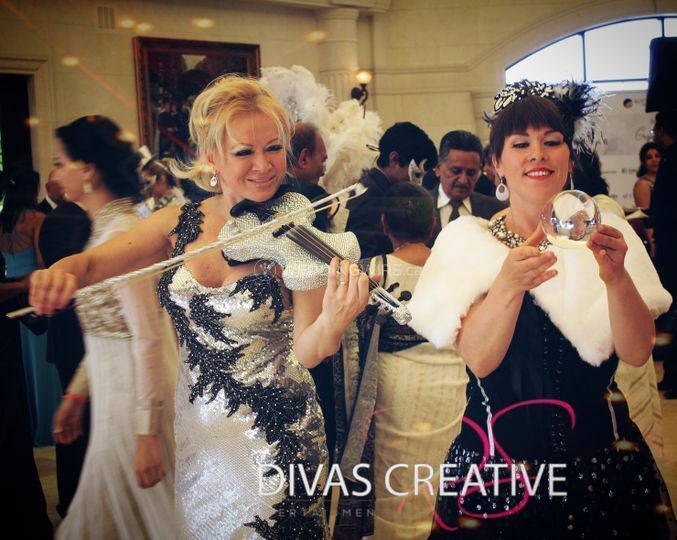 RSDIVAS Creative Entertainment Agency ARE YOU A VENDOR? 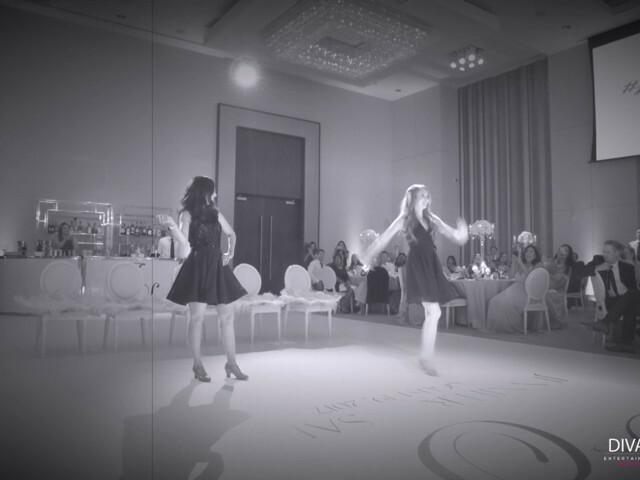 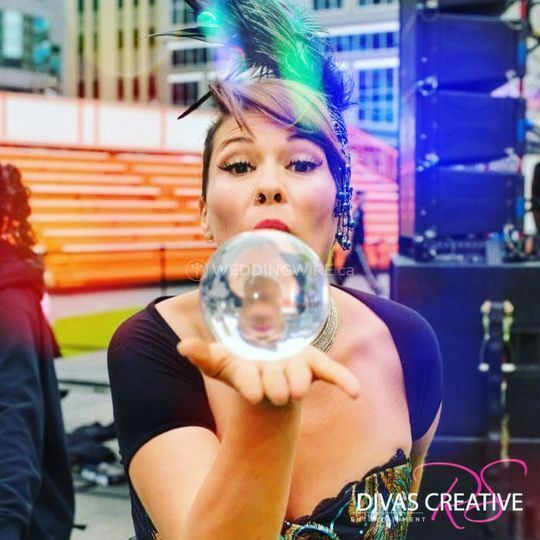 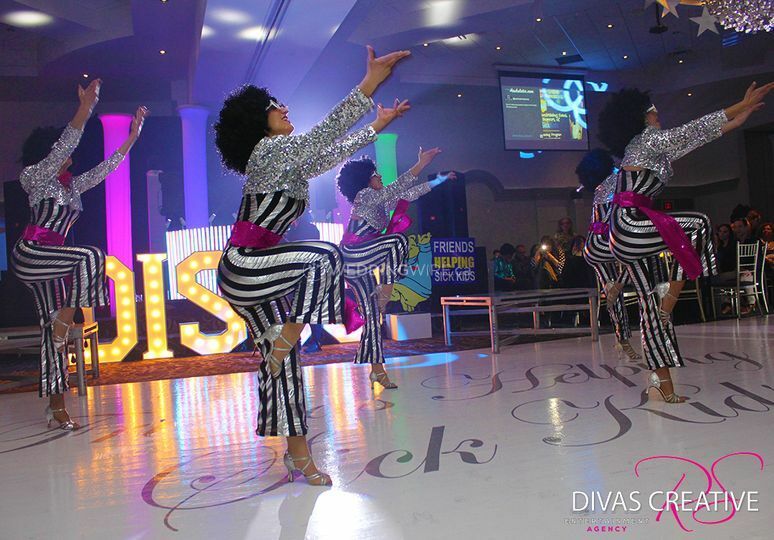 Located in Toronto, Ontario, RSDIVAS Creative Entertainment is a full live entertainment agency with over fourteen years of performing experience in Canada and abroad. 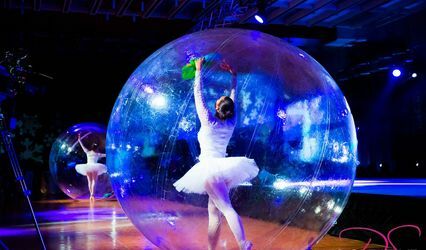 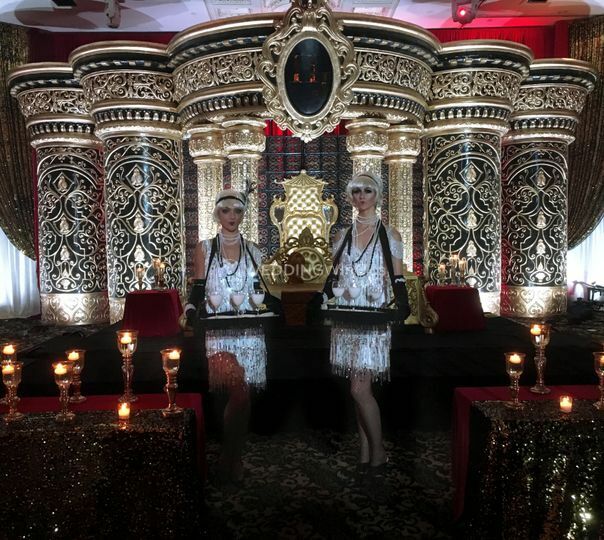 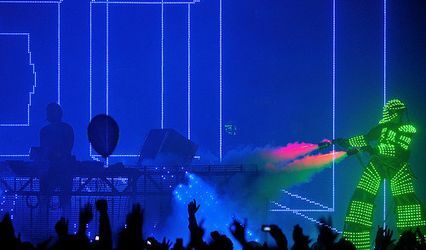 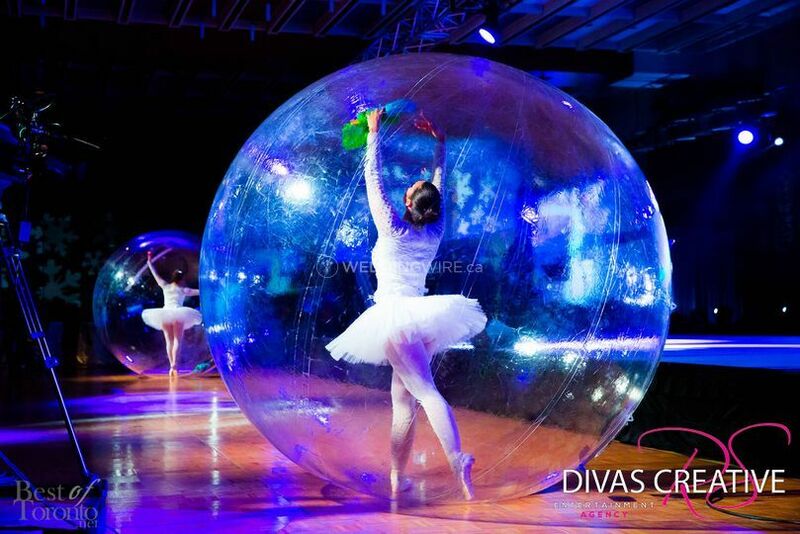 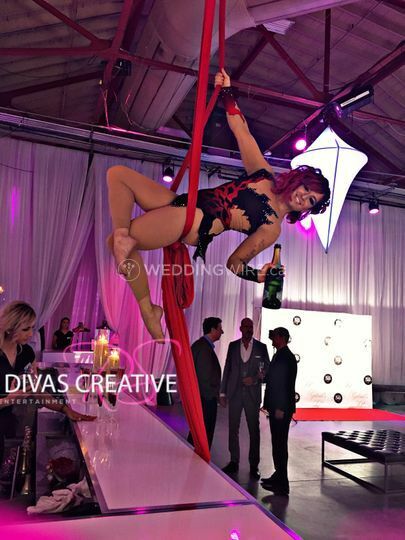 The agency boasts a roster of talented, beautiful and highly trained professional performers and artists from around the globe, with the goal of delivering stunning live entertainment that will infuse events with unmatched energy and excitement. 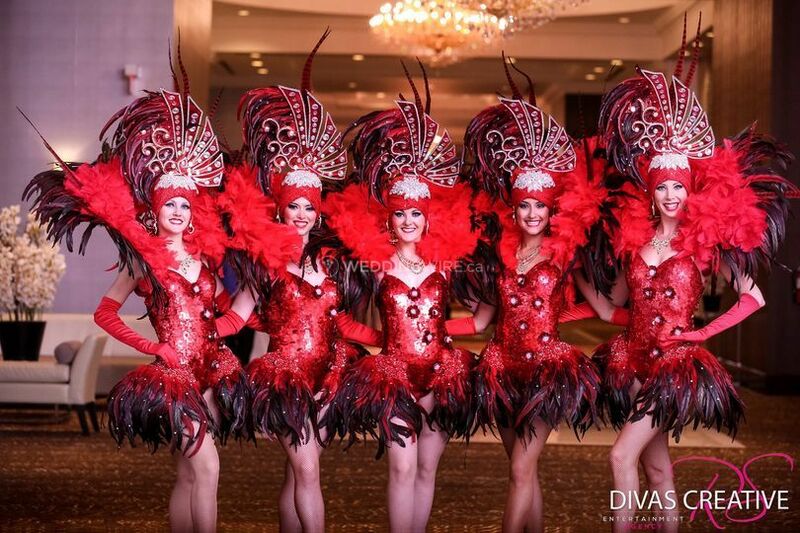 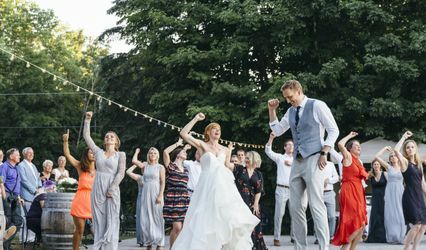 This business offers a wide variety of live entertainment showcases which have been recognized as the Best Live Entertainment in Canada: Top Choice Awards (2009, 2010 and 2011), Reader's Choice Award (2013), Wedding Industry Award (2014), and nominated by Canadian Special Events (2017).